Here to serve our Members and our Community! 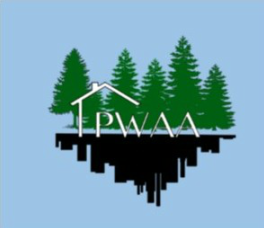 PWAA members are rental housing owners, builders, developers, property management firms, and companies that supply products or services to rental properties. ﻿﻿﻿An Association that is for you! Throughout this site, the Piney Woods Apartment Association (PWAA) provides information for leadership, training, upcoming events, membership benefits, networking with business partners, and other materials to learn more about the many aspects of the Multi-Family Housing industry. If you are an owner, manager, business professional, or just interested to learning more regarding the Multi-Family Housing Industry, our region is located in Deep East Texas and services the following eight counties; Angelina, Houston, Nacogdoches, Polk, Sabine, San Augustine, Shelby, and Trinity. Copyright © 2014 Piney Woods Apartment Association. All rights reserved.